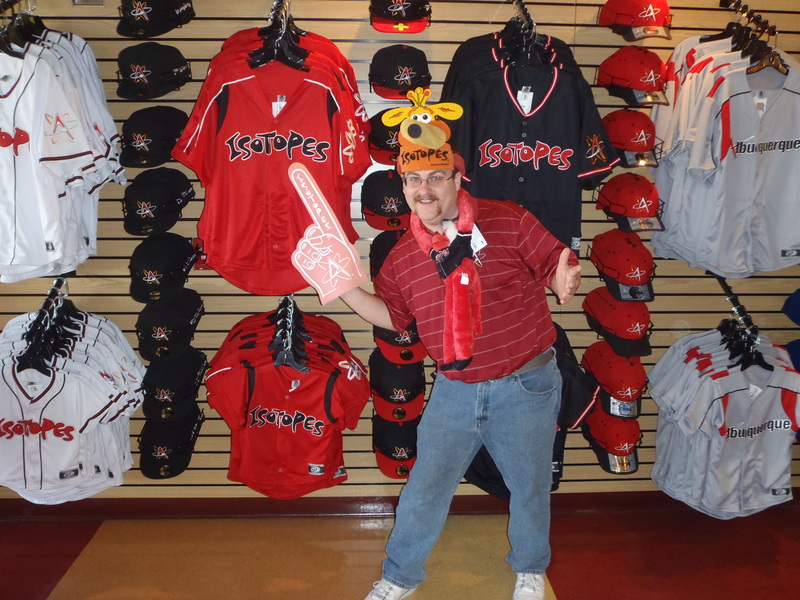 New &apos;Topes manager: "We&apos;re going to be aggressive"
As he becomes the fourth manager in the franchise’s history, new Albuquerque Isotopes skipper Lorenzo Bundy will be looking to implement a more wide-open style of play that’s built on speed and fundamentals. In his first meeting with the local press earlier today at Isotopes Park, Bundy talked about a ‘Topes team that will “push the button” whenever the opportunity comes. “Offensively, if you look at some of the names that are projected to be on our ball club, you’re probably going to see something you haven’t seen in Albuquerque in a while — there’s going to be a lot of speed,” he said. Bundy, 51, is entering his tenth season of managing in the minors. Last season, he coached the Dodgers’ rookie-level squad in the Arizona League to a 30-25 record. He has solid experience with the Pacific Coast League, having managed the Las Vegas 51s in 2007 and 2008. In 2006, he served as the hitting instructor for the Tucson Sidewinders as they captured the PCL title and Triple-A National Championship. His help was critical to the Sidewinders’ success that year as they boasted a .289 batting average, tops in the league for team batting average. Bundy brought along his Triple-A title ring for today’s conference, which might come in handy as motivation for his new players — especially with Isotopes Park playing host to this year’s national championship on Sept. 20. In addition, he plans on adopting a more vocal nature of managing, which may also serve to boost the ‘Topes in 2011. That being said, he’s looking forward to coaching a younger ‘Topes squad in a city that he has fond memories of dating back to his playing days.